Just yesterday, the full spec sheet of Galaxy S8+ leaked that revealed most of the specifications of the phone. 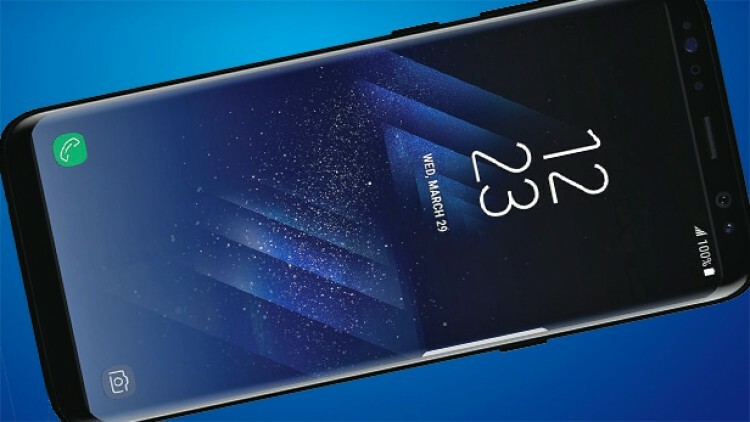 Today, we have the exclusive new leak of Samsung Galaxy S8, and the full specs leaked today. Thanks to TechnoBuffalo for this new leak and well, as expected, the Galaxy S8 & S8+ are both going to be the same except display & battery size. 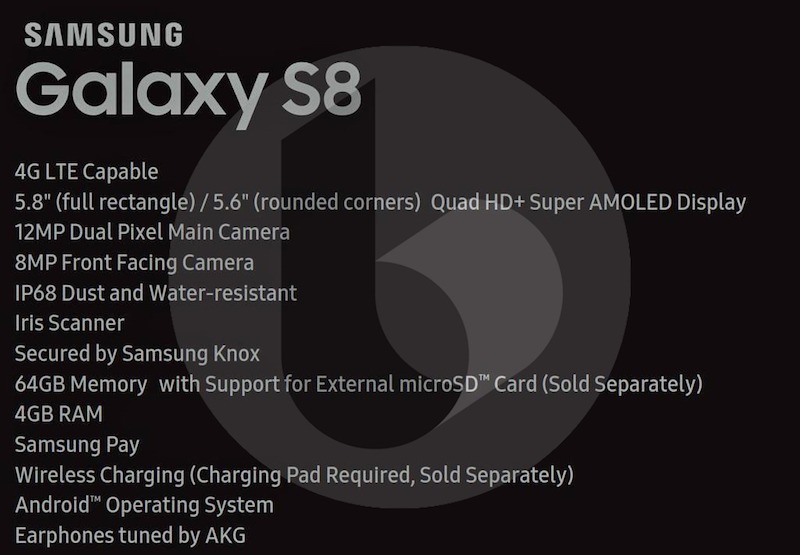 These specifications have leaked from a trusted source, and hence, there is no doubt about the authenticity. Starting off with the screen, the Galaxy S8 features a 5.8-inch Quad HD+ Super AMOLED display. It is powered by a Snapdragon 835 processor along with 4GB of RAM and 64GB expandable internal storage. The camera section remains the same as of the S8+ with a 12MP rear camera and an 8MP front-facing camera. 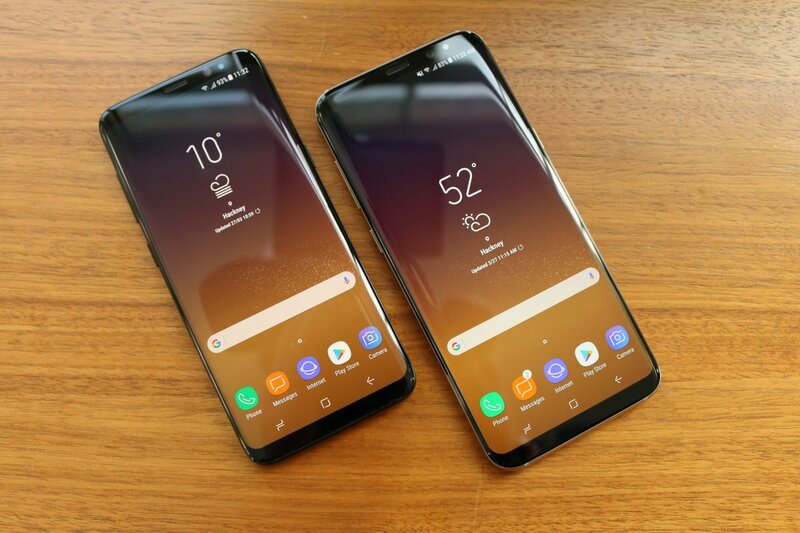 As mentioned in the beginning, screen size and battery is the only thing in which two phones differ from each other and comparing with S8+’s 3,500 mAh battery; the Galaxy S8 is having a slightly mall 3,000 mAh battery. Other features of the phone include IP68 Rating ( Dust & Water Resistant, Iris Scanner, Samsung Knox, Wireless Charging, etc. The Design will remain the same as that of S8+ with the fingerprint scanner on the back. Well, the announcement will take place on March 29 but this long wait, apparently, already useless. 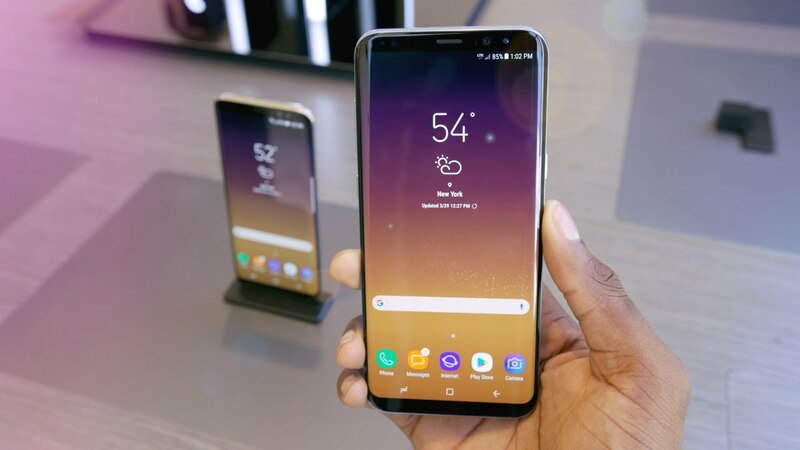 What do you think of the S8? Will it be the best Android smartphone of 2017? Do let us know via comments section.